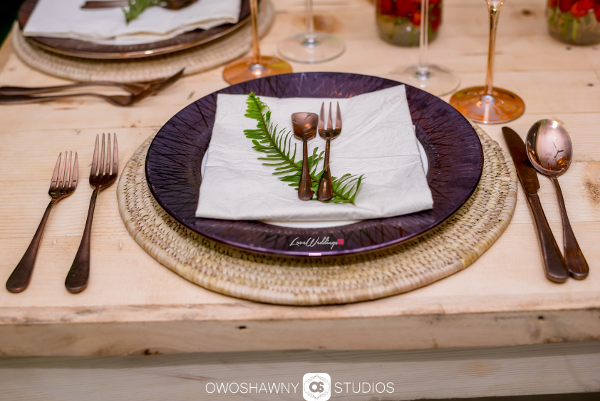 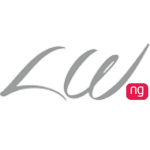 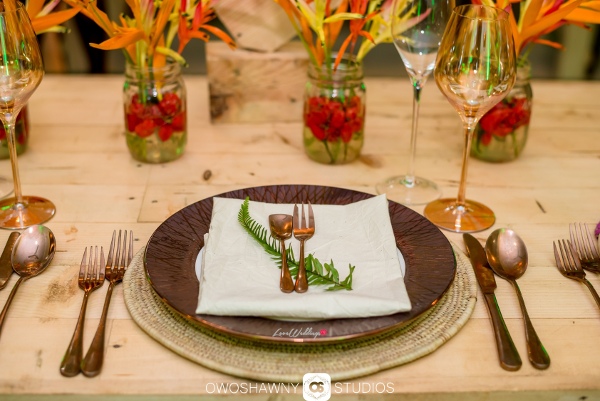 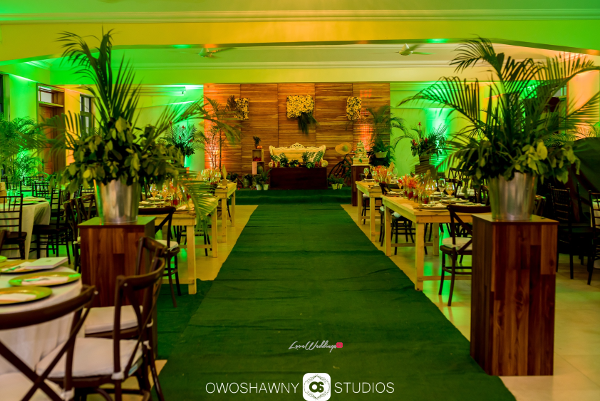 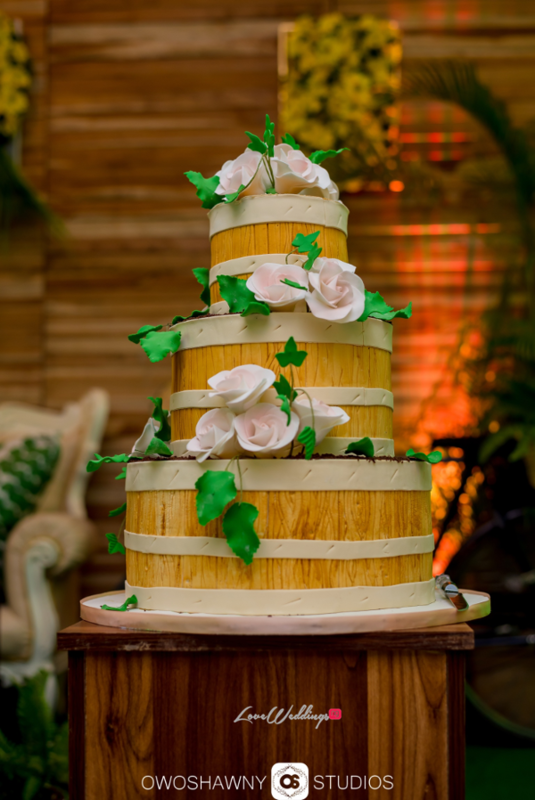 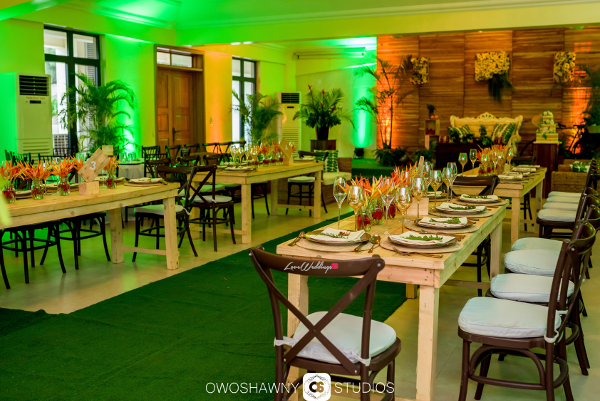 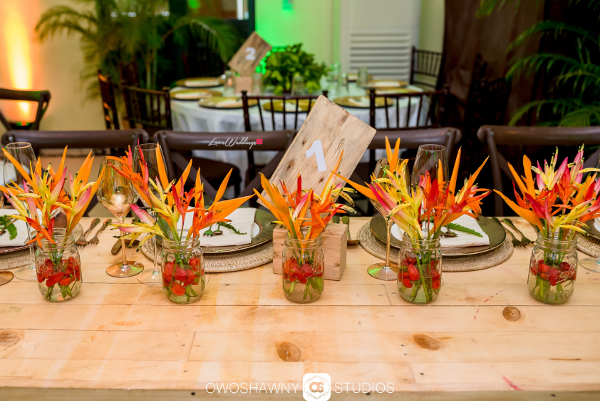 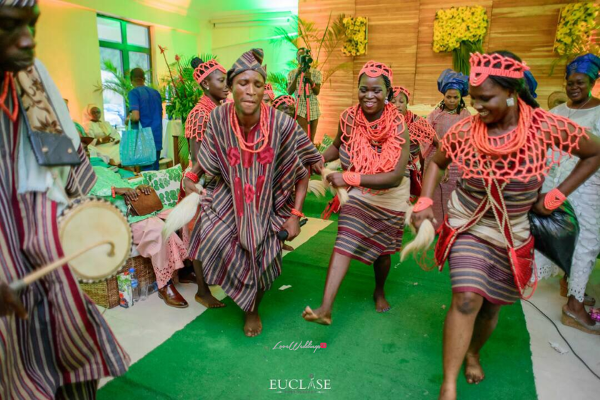 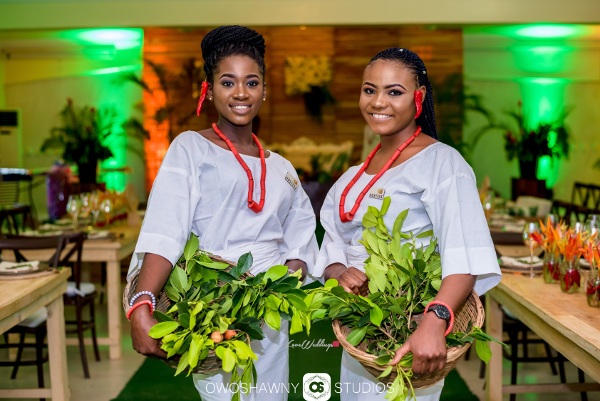 As far as Nigerian wedding themes go, we’ve seen all kinds of themes; from the Princess/Cindarella themed wedding to a nature themed wedding. 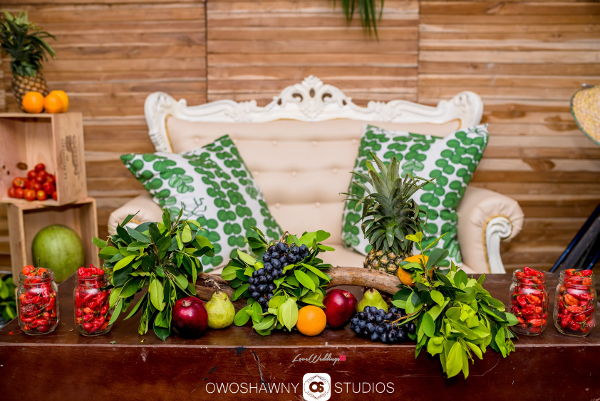 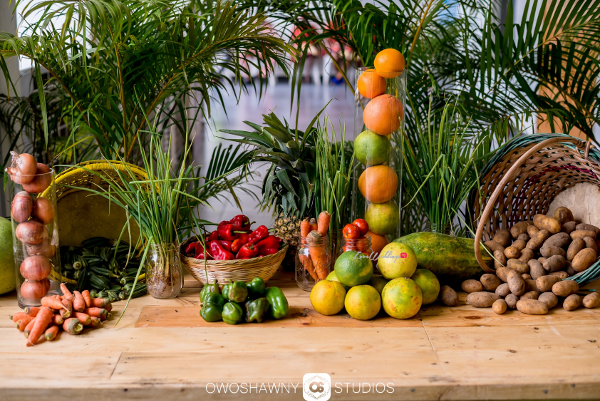 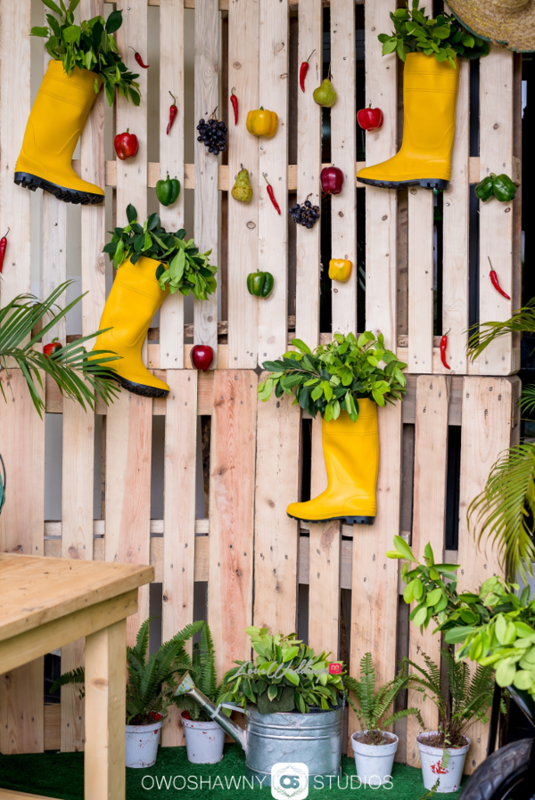 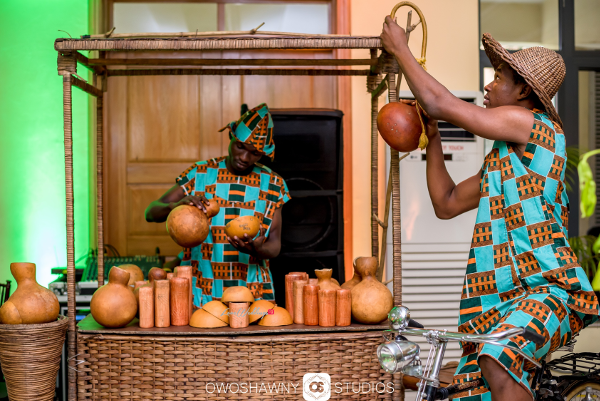 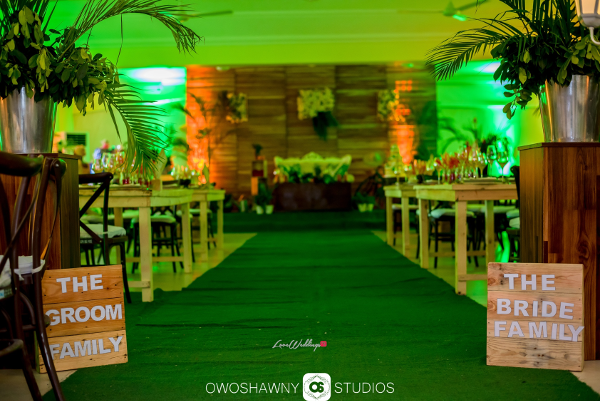 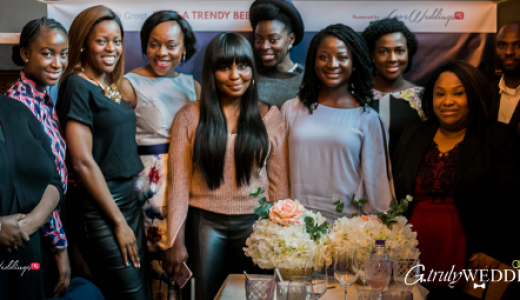 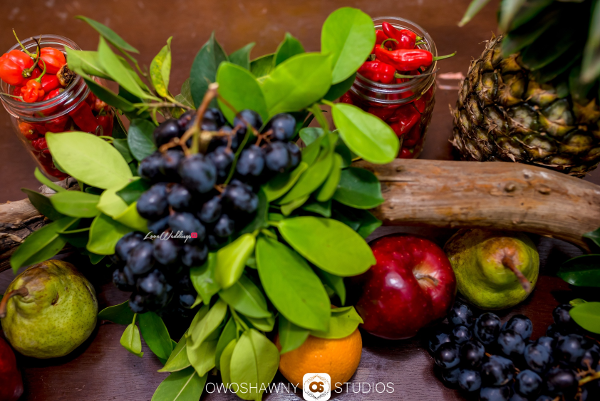 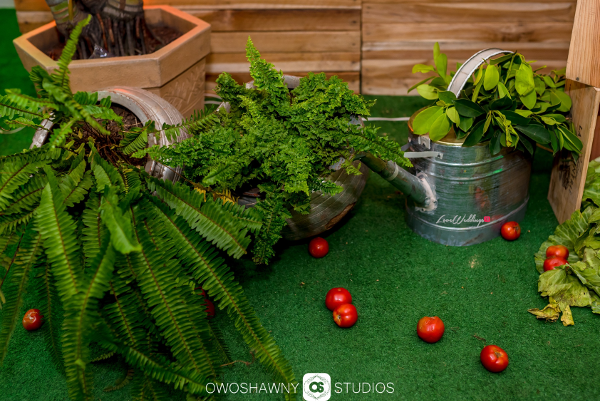 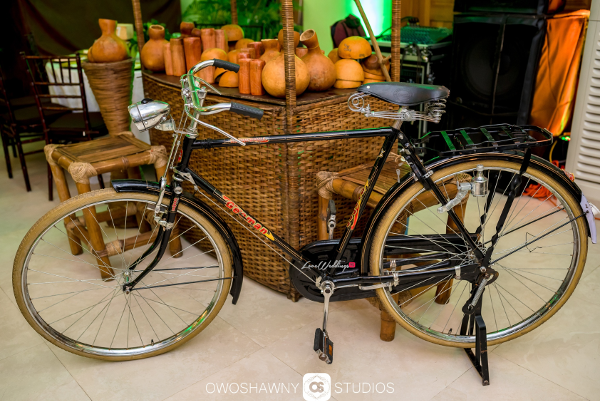 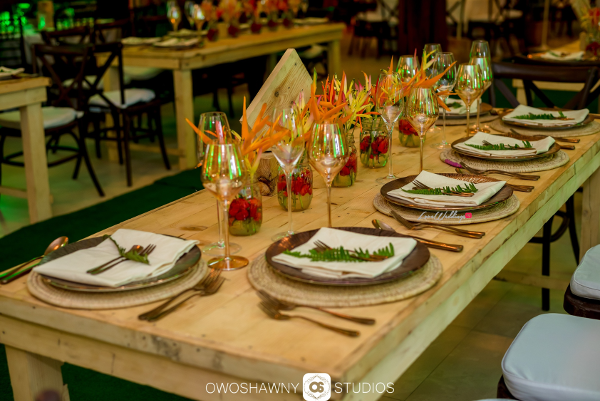 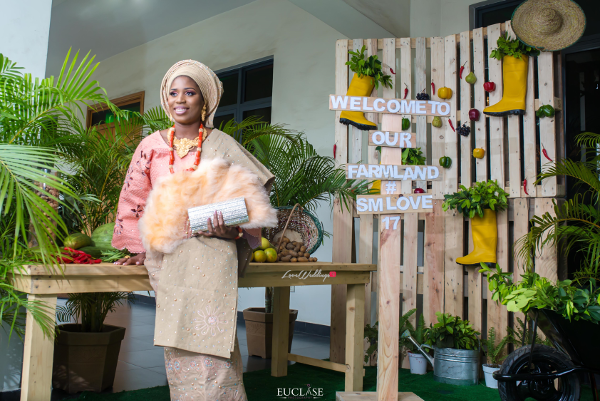 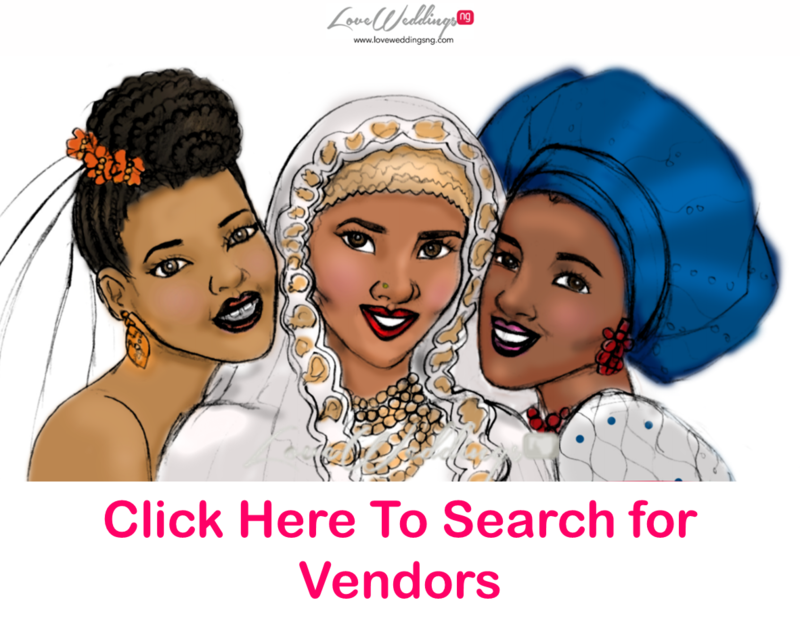 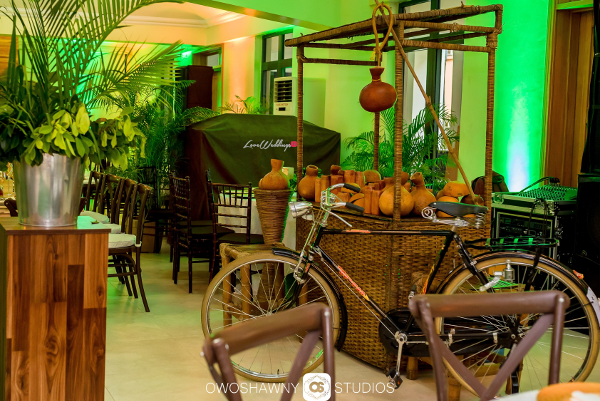 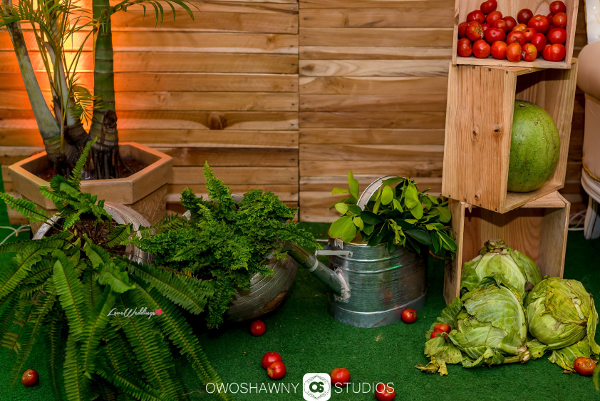 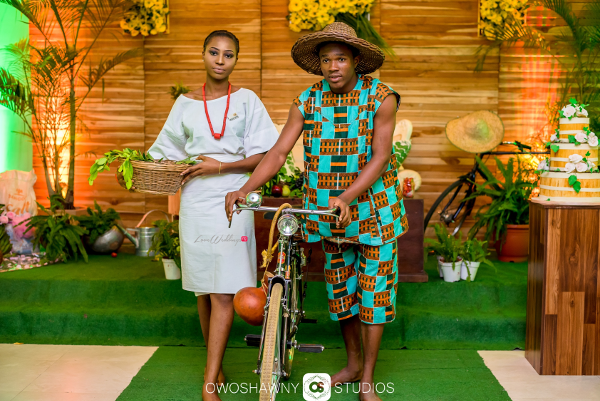 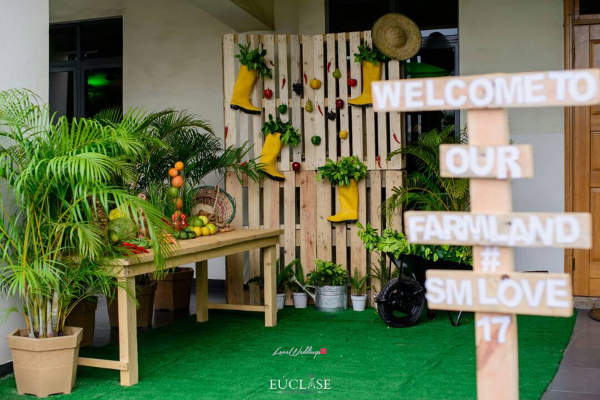 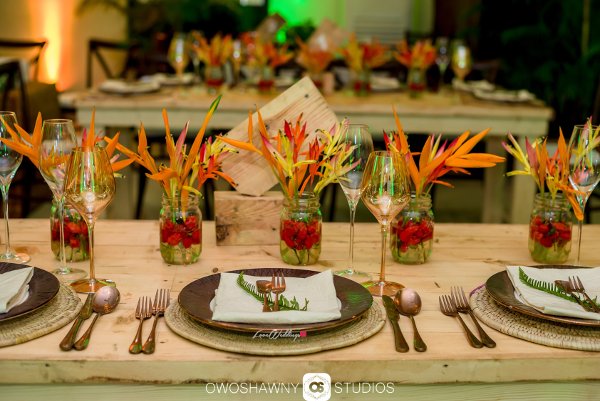 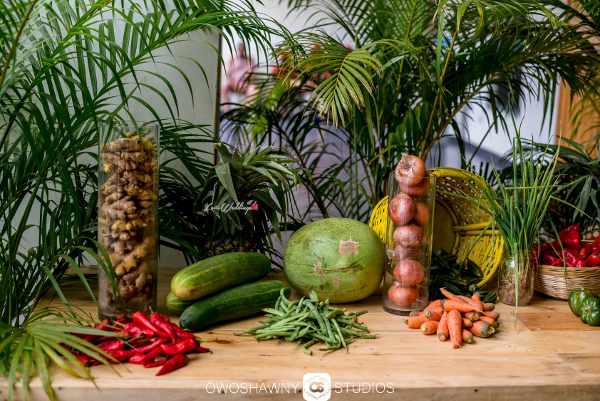 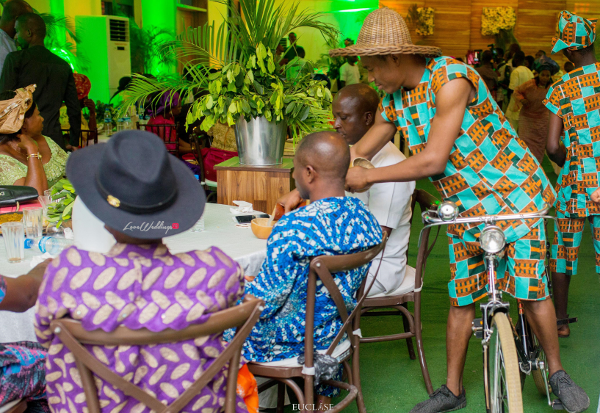 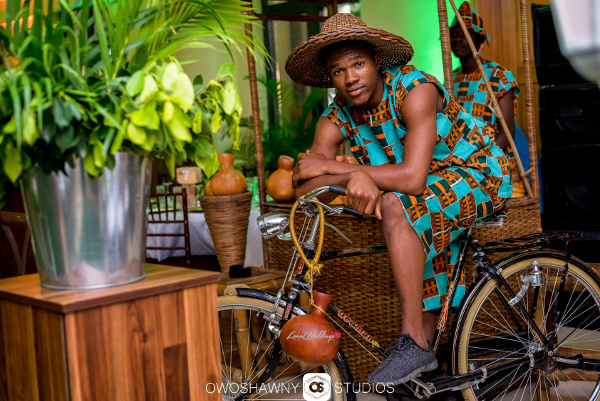 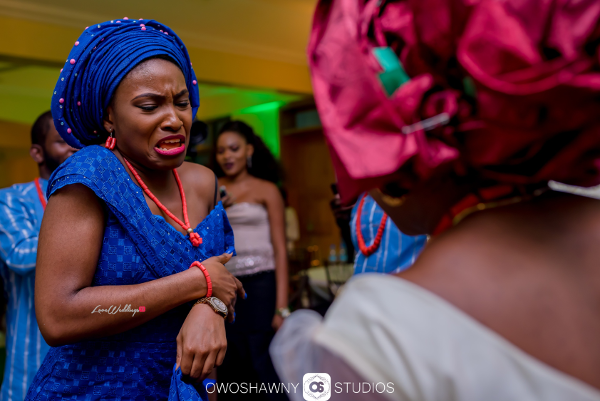 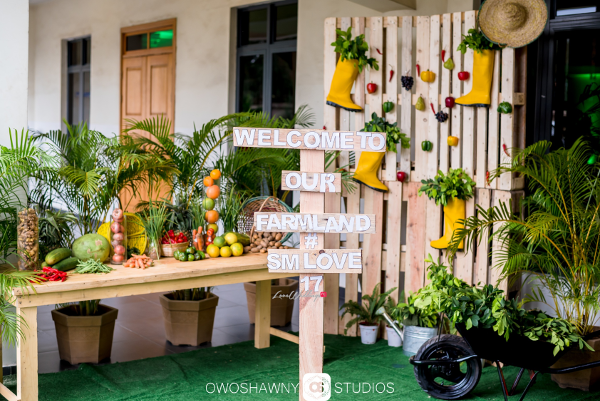 Just when we thought we had seen it all; Nigerian wedding planner, TrendyBE Events planned Sumbo & Moses’ traditional wedding (#SMLove17) and it was a farm themed event. 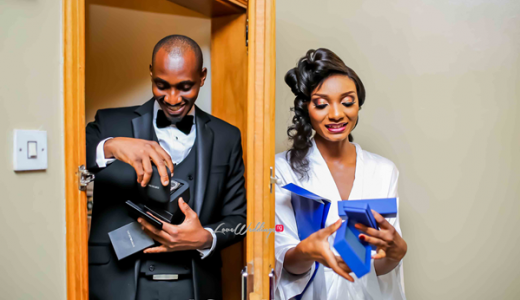 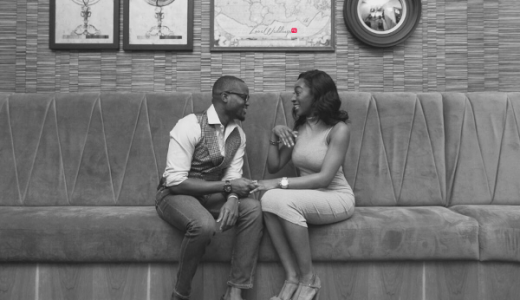 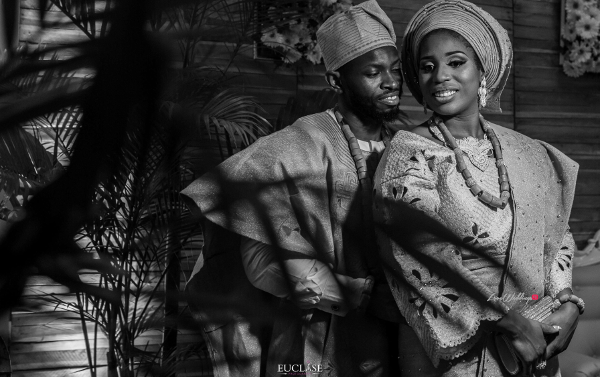 We featured Sumbo and Moses’ love story and pre-wedding shoot in June 2017. 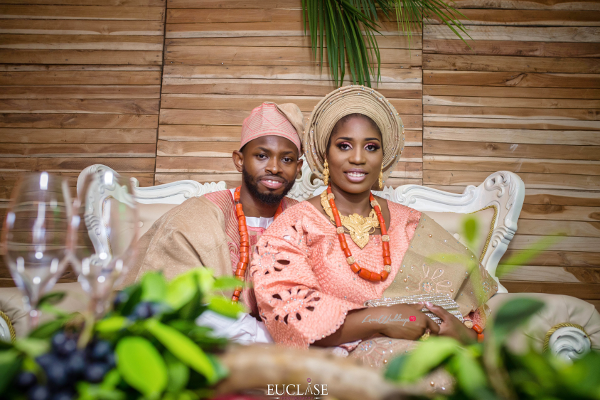 The couple’s wedding took place after they got engaged in Las Vegas. 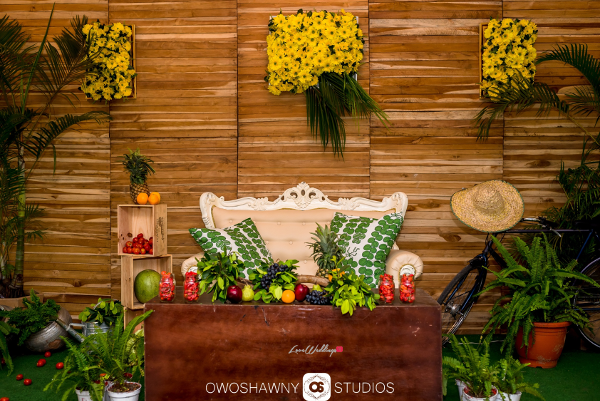 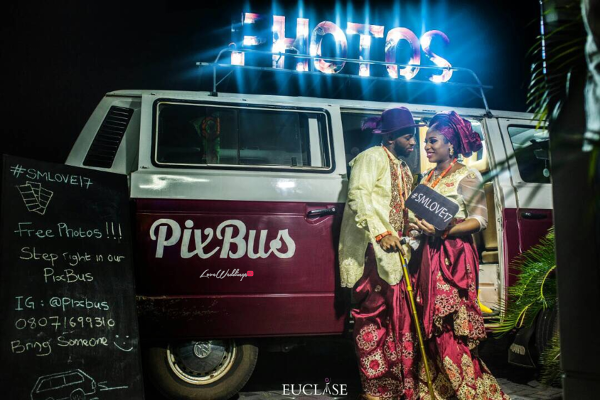 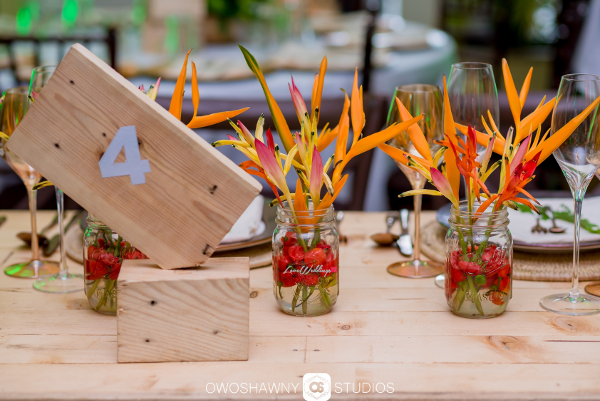 We love how creative and interesting the Nigerian wedding industry has become; there’s always something new. 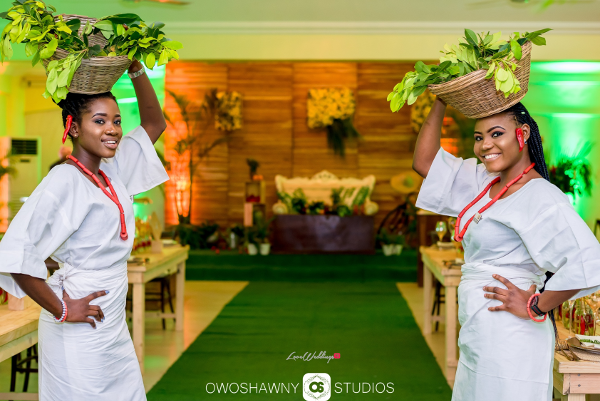 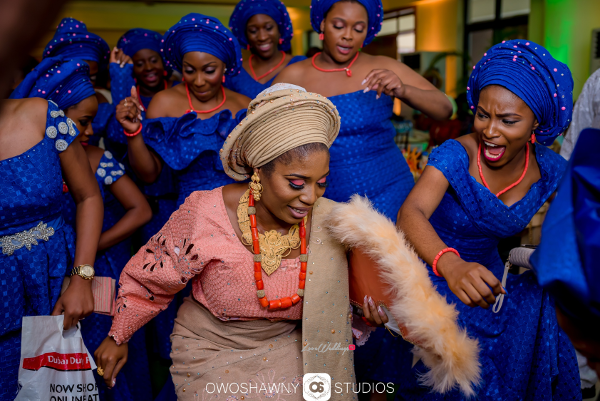 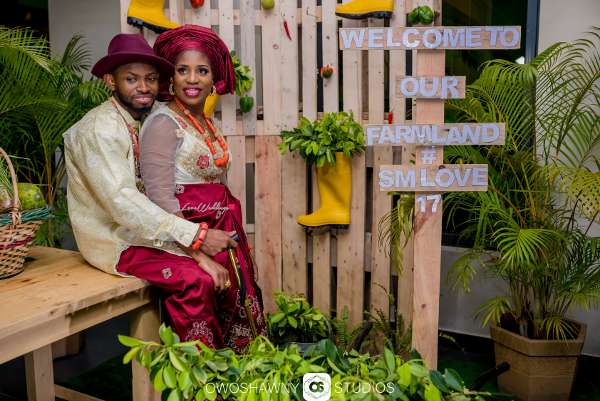 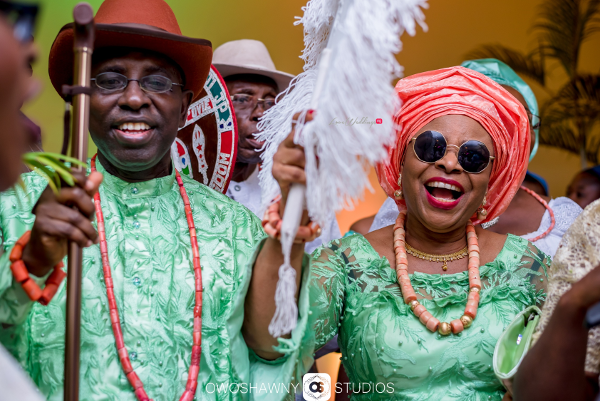 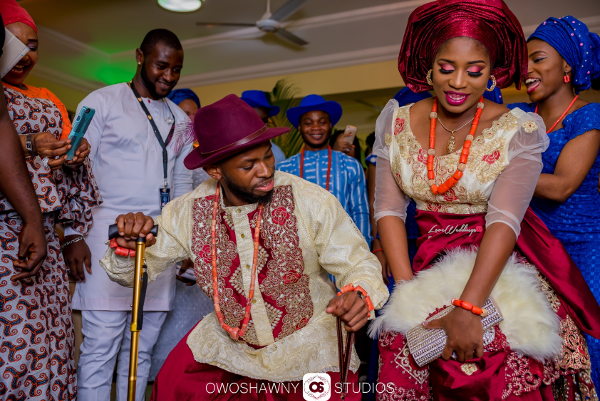 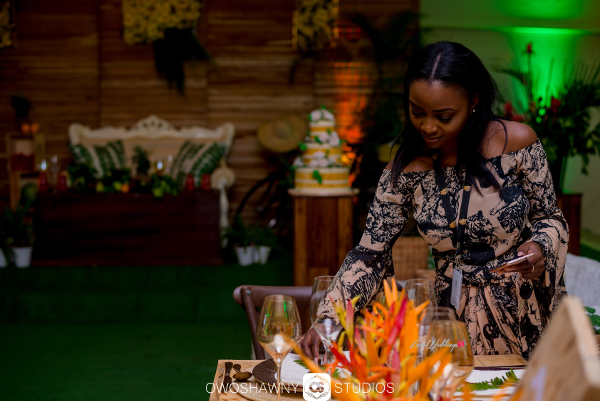 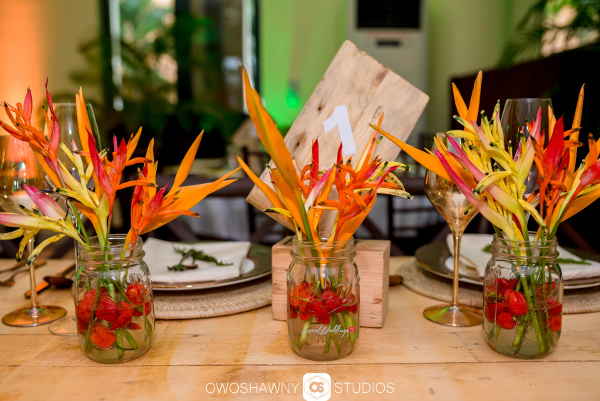 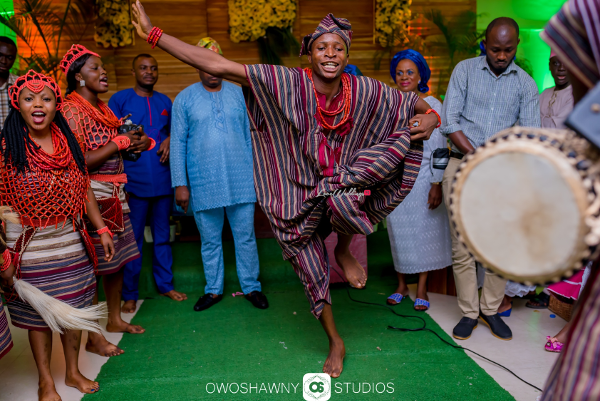 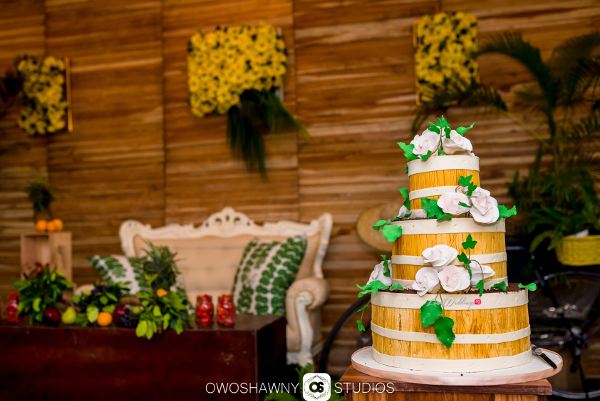 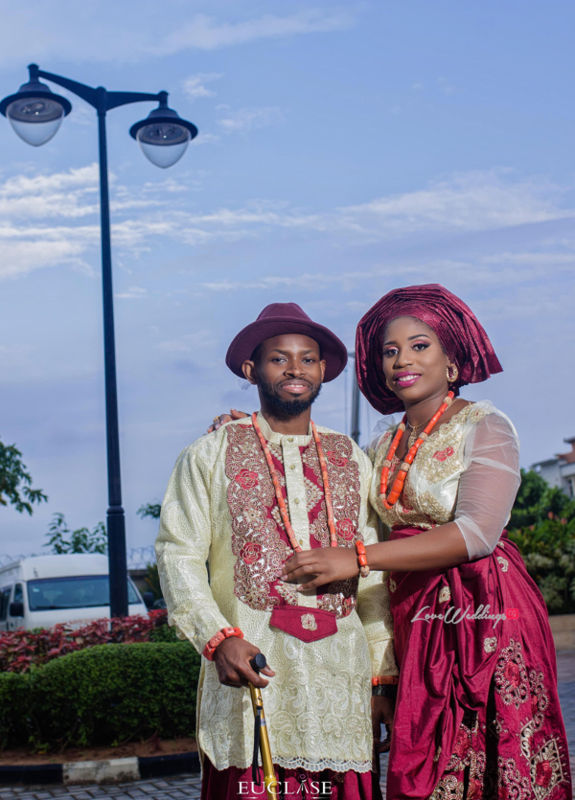 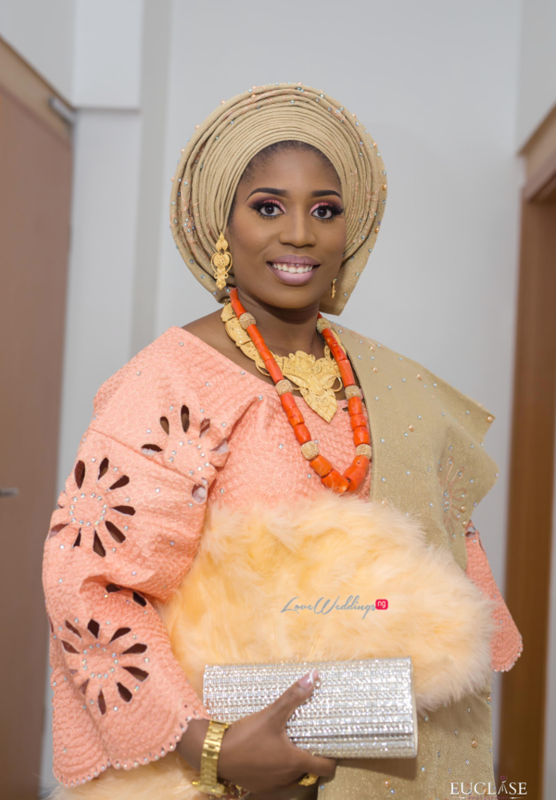 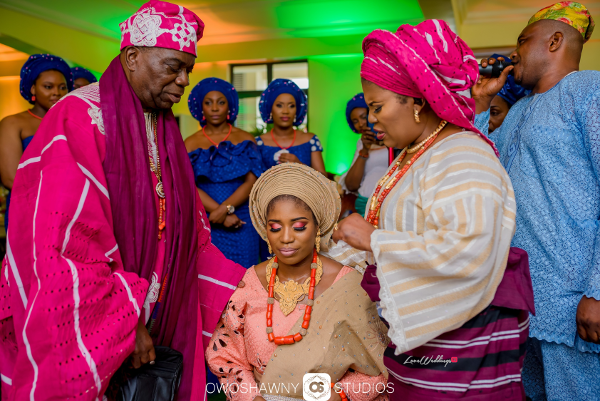 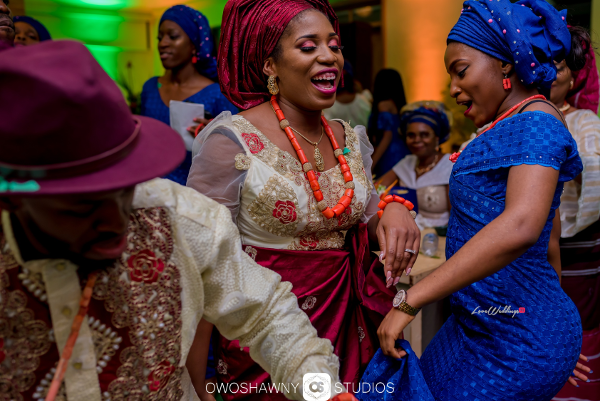 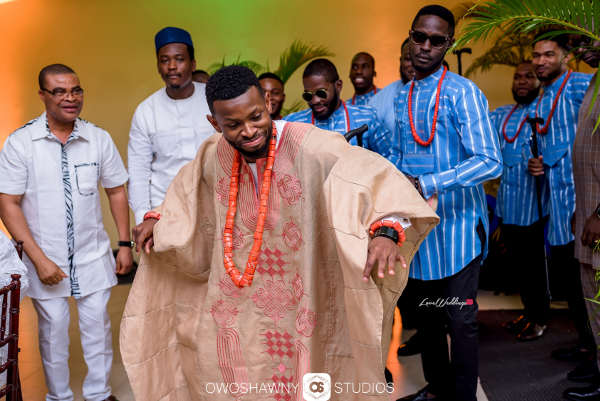 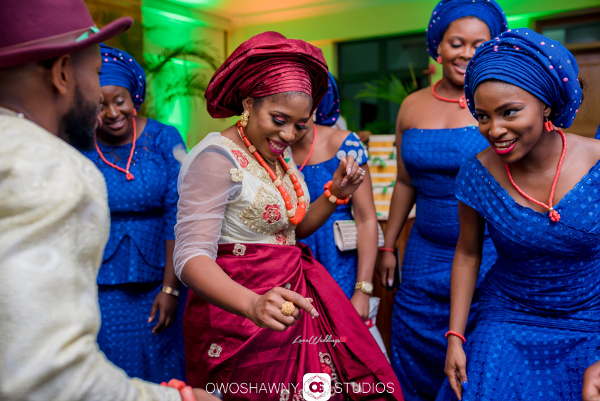 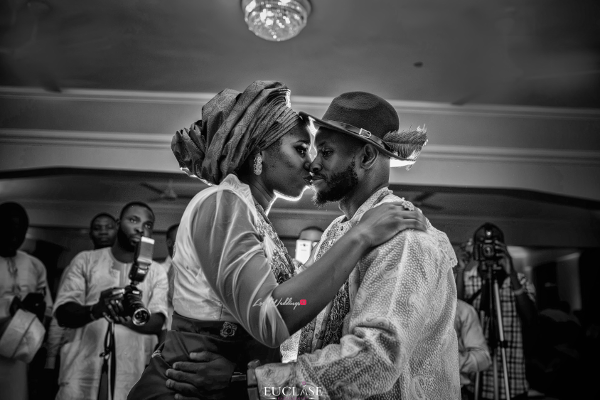 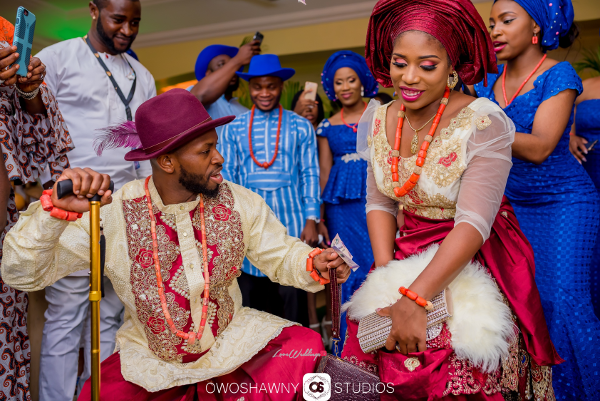 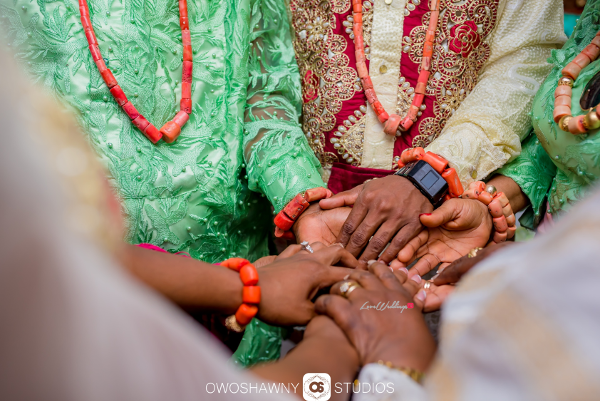 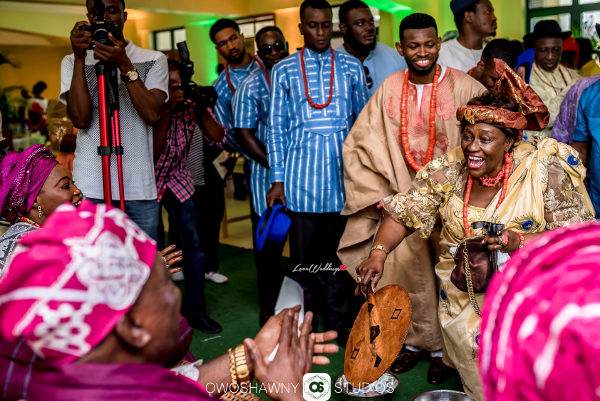 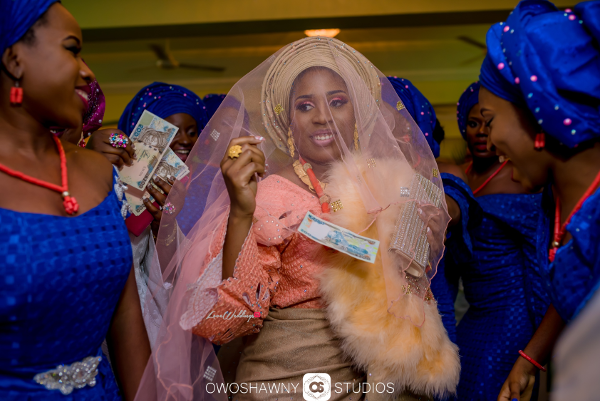 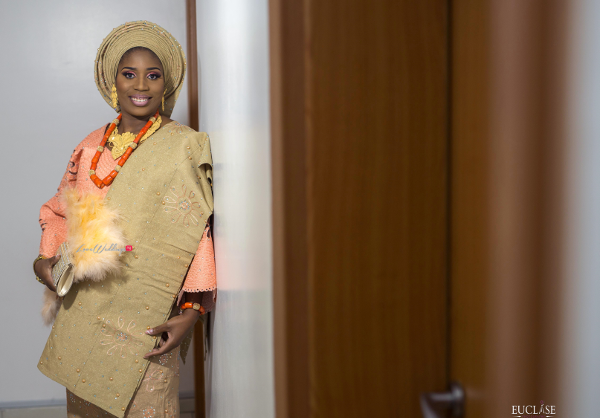 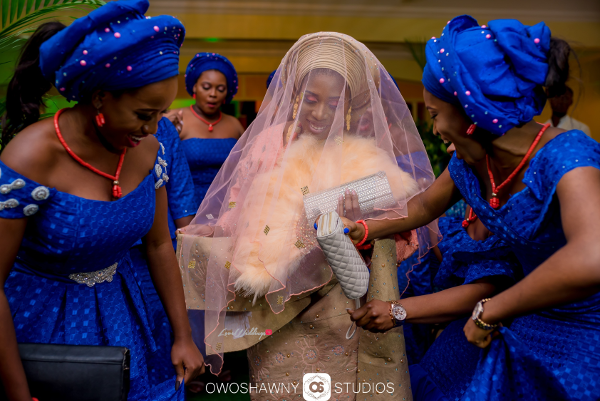 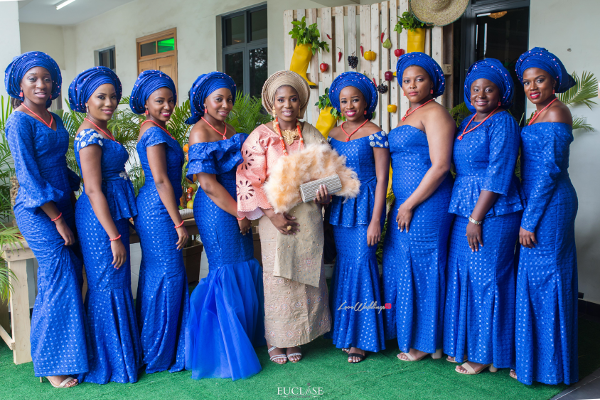 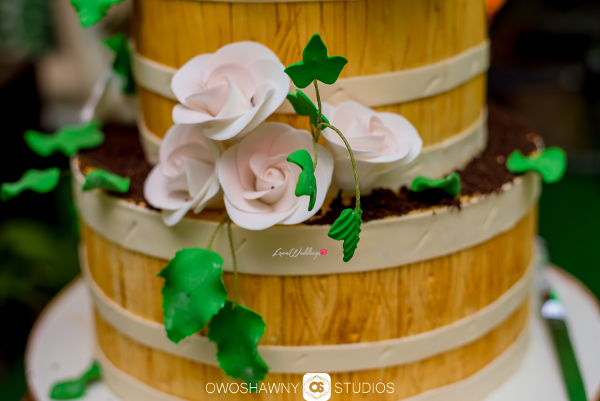 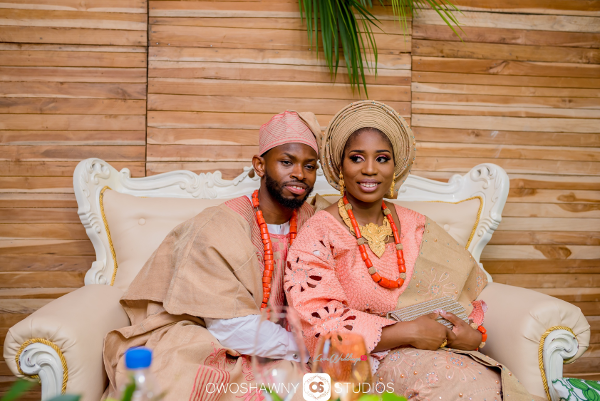 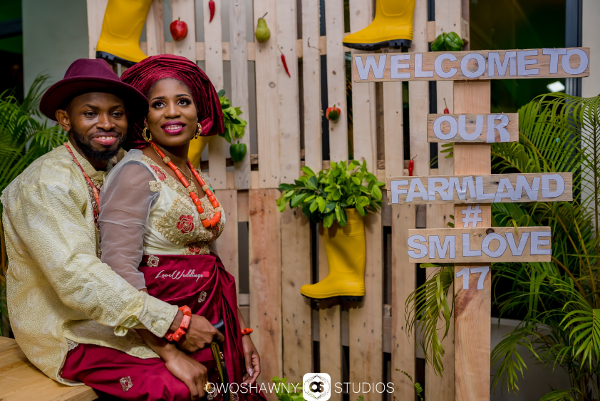 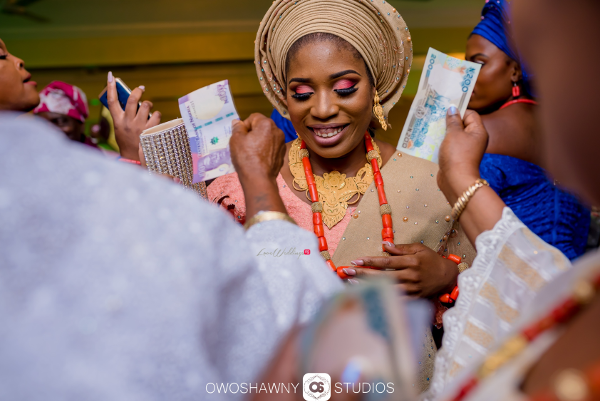 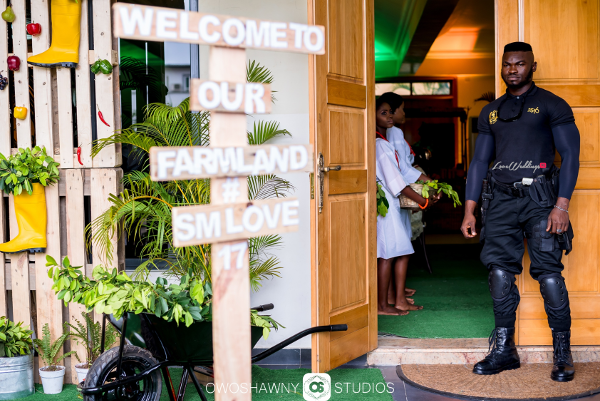 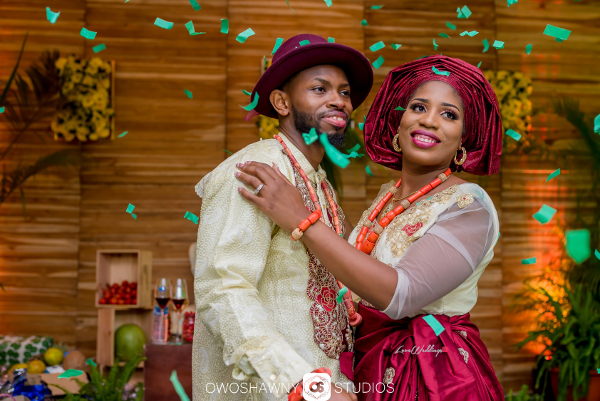 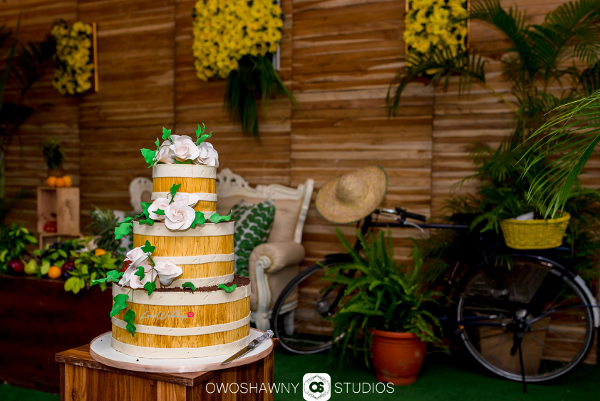 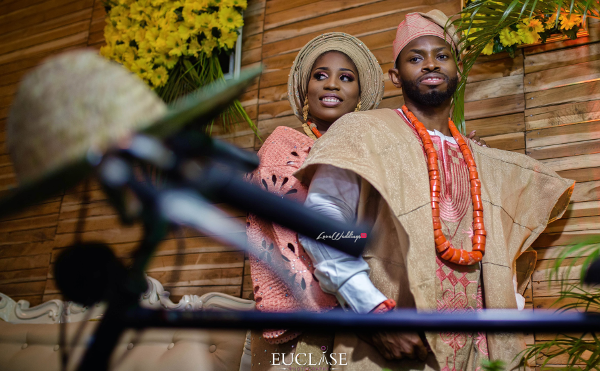 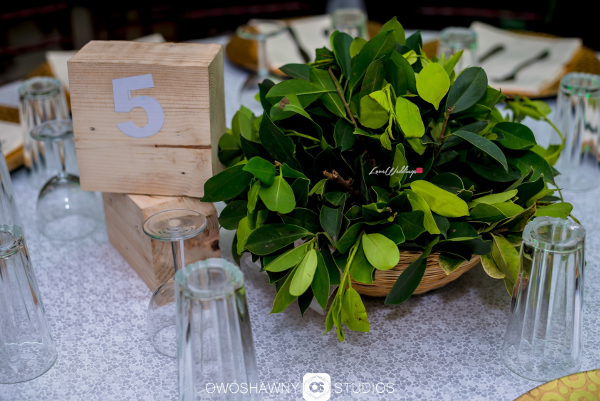 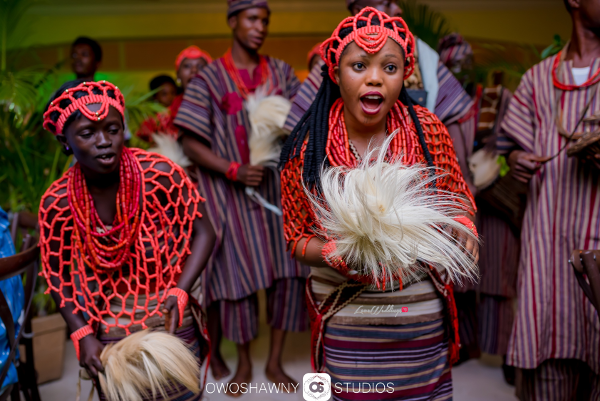 Enjoy first photos from #SMLove17‘s farm themed traditional wedding.